Like most people looking for a new car, you’re probably after something that’s not going to hurt your bank balance too much. Every penny saved getting you to and from work is a penny towards getting as far away from work as possible. When it comes to buying a car it’s generally a trade-off between what you want and what your bank account will allow. But what are the options when it comes to picking an affordable car? Most assume it’s a simple case of buying a cosy second-hand car with a small engine. Somewhere in between a car and a tricycle lies the microcar. There’s no legal definition of a microcar but a common definition, and the one used by the Register of Unusual Microcars (an organisation we’re all lucky exists), is “economy vehicles with either three or four wheels, powered by petrol engines of no more than 700cc or battery electric propulsion”. These tiny automobiles get some incredible mileage and are usually pretty cheap to buy. You will have to make peace with the idea of driving around in something that looks like a modified Cozy Coupe though. 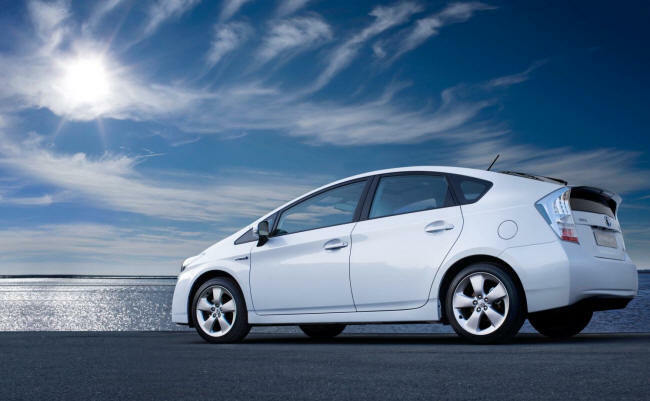 Hybrids have been growing steadily in popularity since Toyota launched the first of the hybrid cars, the Prius, in 1997. Owning one will not only allow you to drive around with a completely justified air of superiority as you save the planet one fuel tank at a time, it will also mean you get an economical 40-50 mpg, significantly cutting down on your trips to the petrol station. Due to their typically low CO2 emissions, hybrids will also have lower car tax and there’s also a good chance you’ll be eligible for the Ultra-Low Emission Vehicle rating meaning you’ll be eligible for a grant from the government worth 25% of the cost of the vehicle (up to £5,000). It also means you’ll be exempt from the congestion charge if you’re driving in London. A hybrid might be out of your initial price range, or perhaps just not your thing. Luckily, automakers have been going hammer-and-tong to produce even more fuel efficient petrol-only cars. You might not be able to go down to your local dealer and pick up a Volkswagen XL1 (301 mpg but only 250 in production) but you can find some impressively efficient vehicles. The Renault Clio dCi 90 Eco claims to get 78 mpg, the Hyundai i20 1.1 CRDi Blue boasts 88.3 mpg – many manufacturers offer vehicles with similar levels of efficiency. One of the biggest costs of running a car is insurance. If you’re a young or new driver, insurance premiums can often amount to multiple times the value of the car. And it’s not just young men who can expect heavy premiums. Due to the EU anti-discrimination directive that came into force last year, insurers are no longer allowed to charge different rates based on gender, so young women can expect to see their premiums shoot up. If you’re a young driver, you’ll struggle to get insured on any car for under £1,500 but picking the right car can mean the difference between paying under £2k and the nationwide average of £4,000. Small hatchbacks and city cars with a 1 or 1.2 litre engine are the ones to look for – Confused.com recently said the Ford Ka2 offered the lowest average insurance premiums for 17-18 year olds. Like most things in life, picking a car will involve a series of compromises. If price and efficiency is the only thing you’re concerned about then maybe a microcar will be a genuine option for you. If you’re looking for something a little more practical then one of the many fuel efficient super-minis and city cars on offer will be more suitable. 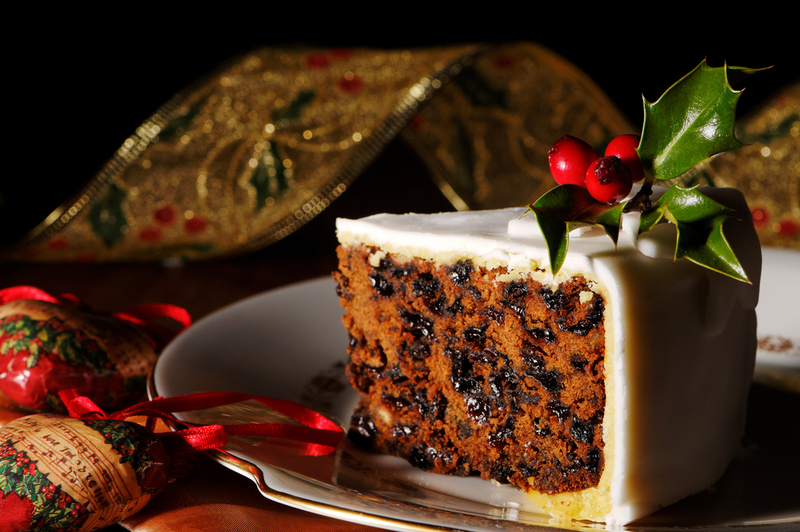 There might always be a ton left over after New Year, but a Christmas cake is still an absolute must over the festive season. Here’s a great recipe on making one that will ensure people try and cram it down even after a huge Christmas dinner. Before we start, make sure you have all the appliances and utensils you need for making as cake. Visit this electric appliance shop for all your electricals like mixers, even cookers, whilst Lakeland is a great place for various other utensils. Combine all the mixed fruits, zests and juice, butter, alcohol and sugar in a saucepan and bring to a simmer. Then pour into a bowl, cool, cover and leave overnight. Heat oven to 150C (130 for fan). Line the base and sides of a 20cm round deep cake tin with baking parchment. The side lining will need to be about 5cm higher than the edge of the tin. Add the remaining ingredients to the mixture and stir well, ensuring all the flour is mixed in. Tip into the tin and level the top with a spatula. Bake in the centre of the oven for 2 hours. Take the cake out of the oven and poke holes in it with a skewer. If the skewer is clean then the cake is done. If it has mixture on it then put it back in the oven for another 20 minutes and repeat the process. Wrap well in cling film to store. To feed the cake, pour 1-2 tbsp of alcohol over the skewer holes every week or so until you ice it. Don’t feed it for the final week so it has chance to dry before icing. Roll out about 300g of marzipan into a large circle and, using the cake tine as a guide, cut a circle to fit on top of the cake. Roll out 2 long strips with the trimmings to fit around the side of the cake. Whisk the egg whites in a bowl until they become frothy. Add the icing sugar to the egg whites a spoonful at a time and fold in. Add the lemon juice and glycerine and give it a good stir. Spread over the top and sides of the cake, making it as rough or smooth as you like. If you need to thin the icing down then use more egg white. Leave to set and decorate as desired. And most of all – enjoy! Are you about to celebrate a special anniversary with the one you love? Whether you have been together one year or fifty years it is important to celebrate the day in a special and memorable way. Sometimes, as much as you want to bless the one you love in a unique way, it is hard to come up with great anniversary ideas. One of the best ways to think of ideas can be to take a look back through the years of your relationship. You will be surprised by how many perfect anniversary ideas you come up with simply by remembering special parts about the earliest parts of your time together. For instance, can you remember back to the first date the two of you shared? If so, try to recreate the date over again as a way of celebrating how far you’ve come. If you are still in the same city this kind of anniversary idea will be much easier to pull off. Brainstorming other anniversary ideas can be easy when you simply think about the things that you and the one you love enjoy doing together. Consider planning a getaway weekend to an area that you have both wanted to visit. Or take your special someone on the cruise they have always wanted to go on. Be extravagant and do everything you can afford to make sure your anniversary is special. Do you love to hike and spend time in the mountains? Perhaps the best anniversary ideas for you would include a camping trip or renting out a cabin in the mountains that you love. After 5 years of marriage, my husband and I continue to celebrate our wedding anniversary without the children. We are great believers in making couples time to keep our relationship going and separating our time between parenting and marriage roles. This year we will go to the opera. With music, singing, the libretto, the drama and spectacle, opera is a unique synthesis of artforms meant to give voice to what is inexpressible in our existence. For those who have never been to an opera, The Marriage of Figaro ENO production is the perfect introduction to this beautiful performing artform. English National Opera is one of the world’s most innovative and accessible opera houses and production companies with outstanding theatrical and contemporary performances. Celebrating anniversaries can be one of the best ways to keep the spark alive in your relationship. When you remember where you have been and all of the hard times that you have gotten through together it will be easy to celebrate a variety of anniversary ideas that come to your head. And perhaps the most important thing to remember as you try to gather and narrow down anniversary ideas is that in the end all that will matter is that you and the one you love get to spend quality time together. Staggeringly, there are now less than 100 days to go until Christmas, as families prepare to come together and share in the magical festive season. While it may seem only weeks ago that we were celebrating Christmas 2013 in the warmth and comfort of our own homes, the fact remains that nearly a whole year has passed and it is now time to prepare for more fun, excitement and collaborative family entertainment. While we all prefer to buy recipients the ideal gift at Christmas, some compromise may be required if we have to ship this item across the world to an international location. The cost of shipping large or cumbersome items can be prohibitive, depending on the service that you use and the destination in question. So although you may want to buy your niece the piano that she has always wanted, strive to make a sensible and appealing compromise that is logistically viable and capable of helping to keep you within budget. Another option when shipping goods internationally is to create a budget that reflects any additional freight costs. While this may provide certain restrictions in terms of the type and value of the product that you are able to buy, it at least enables you to work within a clear framework and choose the best possible gift idea. So if you are able to spend an estimated £40 on each individual member of your family, for example, you can allocate £10 for shipment costs and commit the rest to finding a suitable item. On a final note, it is important to partner with an affordable, reliable and high quality delivery service. Even the most forward thinking planning can become redundant if you choose an unprofessional service provider, as your gift may become lost, damaged or reach the wrong destination. 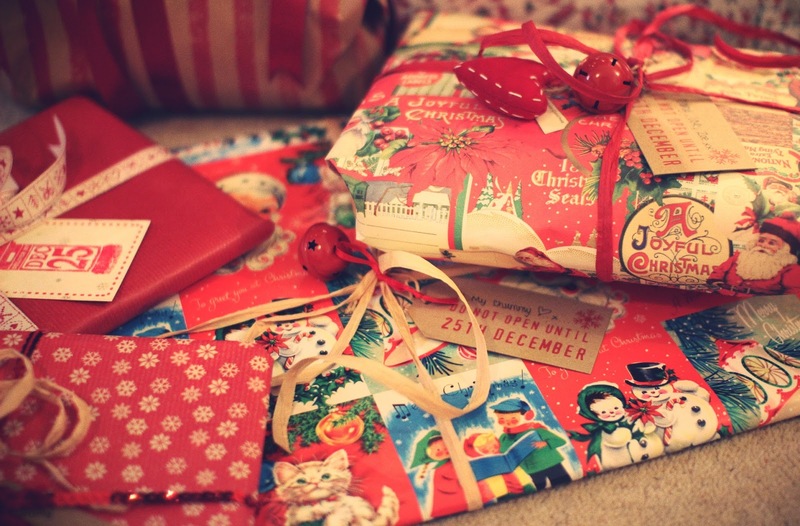 This undermines the purchase that you make and means that some your presents will not reach the intended recipient, so it is crucial to avoid this by being selective when appraising service providers. Companies like TNT UK Ltd provide an excellent example, as they have a reputation for excellence and have links all around the world. There is no doubt that the blogging has changed the internet as we know it today. The days of boring, stale, static content websites are over. Bloggers have become a source of fresh and interesting content for internet users across the world. The blogosphere is constantly evolving and changing thanks to this seemingly unending stream of interesting information published by regular people like you. The great thing about the blogosphere is that anyone can contribute to it. You can start blogging and get your word out there today with a great open source blogging platform known as WordPress. Install this software on your website and you can have a blog up and running in no time. An easy to use blogging platform. Write in a WYSIWYG editor, save drafts, and publish when you’re ready. 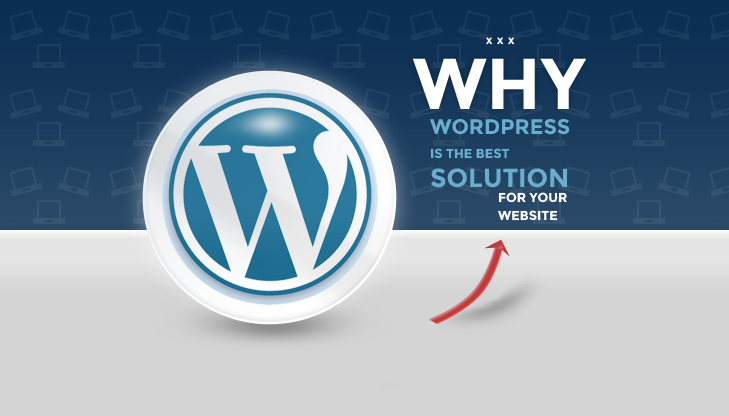 With the thousands upon thousands of other blogs running WordPress, it’s popularity is undeniable. Give it a test drive yourself by signing up for a free hosted blog at WordPress.com or take the plunge and host it yourself. Take advantage of the variety of free tools and resources associated with this popular open source blogging software. Happy blogging! The Romans named this deep-red stone granatum, or pomegranate, because of its resemblance to the fruit’s rare, jewel-like seeds. Symbolizing faith and courage, garnets are believed to intensify affection and nurture the imagination. A symbol of peace since ancient times, amethyst was once used to decorate the British crown jewels. Believed to promote tranquility, the stones are revered for their soothing characteristics. Named from the Latin words for water and sea, aquamarines were once worn by sailors to protect against seasickness. Today, the translucent blue stone is a symbol of courage and everlasting youth. Due to its rich green hue, the ancients equated emeralds with spring and prized them as symbols of rebirth. The vibrant stones are believed to quicken the intelligence as well as the heart. According to Arabic legend, pearls are formed when dewdrops fill with moonlight and fall into the ocean. The world’s oldest known gem, pearls are believed to promote prosperity and long life. Believed to promote balance in love and all spiritual endeavors, the ruby is not only the world’s rarest gemstone, but also the one many consider to be the most passionate. Ancient Romans called peridot the “evening emerald”, since its vivid green color does not darken at night. Once believed to drive away evil spirits, the stone is still considered a symbol of good luck. The ancients believed the earth rested on a giant sapphire, and its reflection colored the sky. Once worn by kings to protect against harm, today sapphires are believed to promote inner peace. 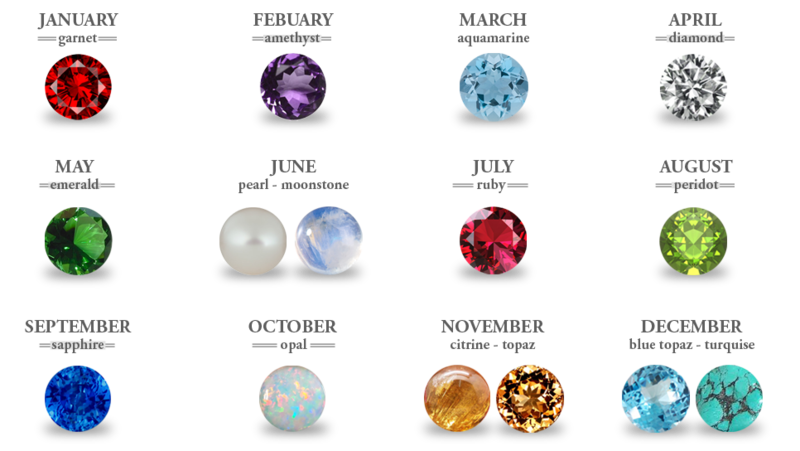 Shakespeare onced used opals as his muse, their luminous surfaces mirroring the wonder of the skies, rainbows, fireworks and lightening at once. Today, the stone is a symbol of both intuition and joy. Derived from the French word citron, meaning lemon, citrine is also known as the jewel of the sun. The golden stone has been aptly linked with light-heartedness, happiness and joy. The ancient greeks believed topaz had the power to increase strength and make its wearer invisible. Still considered a powerful stone, today this dazzling gem is also a symbol of rejuvenation and joy. Affordability. Just because you are looking for a new pair of athletic shoes, there’s no reason to empty the bank account in doing so. Quality athletic shoes can be comfortable and affordable at the same time. By shopping around and comparing prices, you will find the perfect athletic shoes at the perfect price. Durability. A good pair of shoes must be durable and able to withstand various weather conditions, including rain. The worst thing to have in a rain storm is leaky shoes, which is why durability is part of a quality pair of athletic shoes. Design. Everyone wants a shoe that looks good, which is why design is very important. In selecting a color scheme that suits your taste and lifestyle, you will not only feel good in your new athletic shoes, but you will look good too. Versatility. One of the most important factors of shoe selection is versatility. Will the shoes work with your daily exercise regimen and look equally snazzy with your favorite pair of jeans? Athletic shoes are a terrific compliment to blue jeans for a classic look. Support. Every good athletic shoe has support. It should cradle the foot and make it feel as if every step is one of leisure. Support is very important, especially if you are involved in a lot of walking or running. In either of these instances, your feet really take a pounding on the pavement. Athletic shoes that feature support are noticeable immediately during wear. Know what you are buying. Always purchase from a reputable, authorized athletic shoe retailer. There are a lot of imitation products out there, including clothing and footwear. Buying from an authorized retailer will eliminate the chances of buying fake merchandise. Try before you buy. 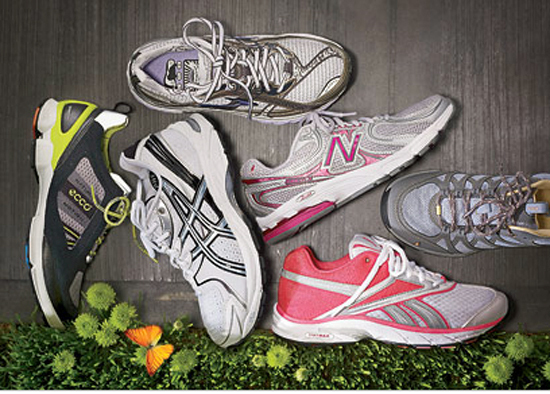 If you are purchasing locally, go in and sample several pairs of athletic shoes. Try them on, take a few steps and move your foot around inside the shoe. In making sure that you have ease of movement and a proper fit, you will be much happier with your purchase. Layaway. Certain brands of athletic shoes can be expensive, which is why layaway is often a popular option for anyone who doesn’t have quite enough cash to pay upfront. Even if it’s just to secure a purchase until payday, layaway programs offer customers with the opportunity to own the perfect pair of athletic shoes. Make sure the shoe fits with your lifestyle. 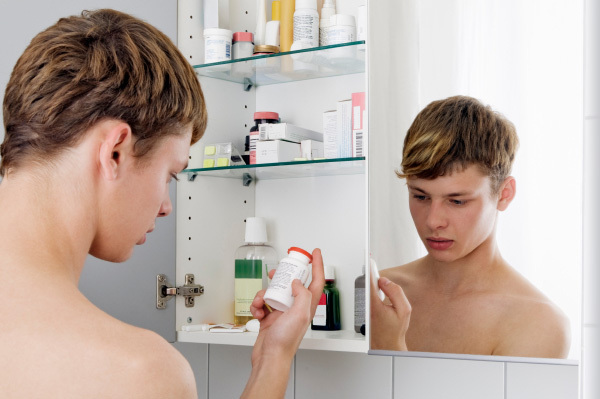 Avoid purchasing anything that doesn’t really fit your schedule. Athletic shoes are designed to work with you and your level of activity.